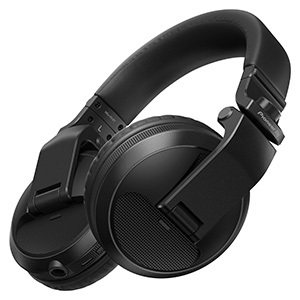 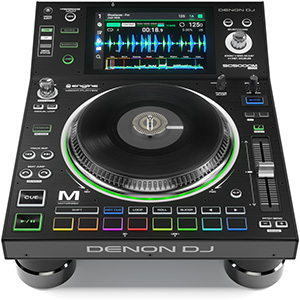 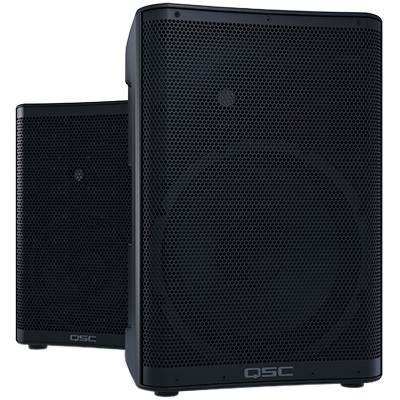 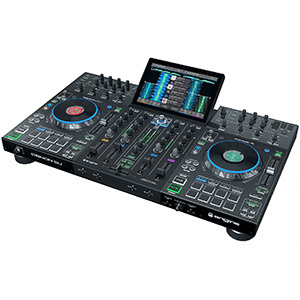 The new PV Series mixers – which include Bluetooth and Auto-Tune models – have been designed for users seeking a console suitable for both live and studio applications, making them well-suited to the needs of mobile DJs who provide PA hire services or want to provide microphones for speeches and performances at weddings and corporate events. 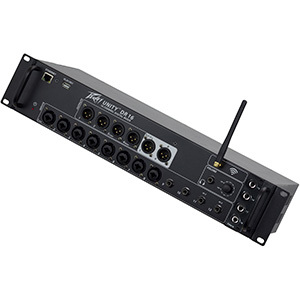 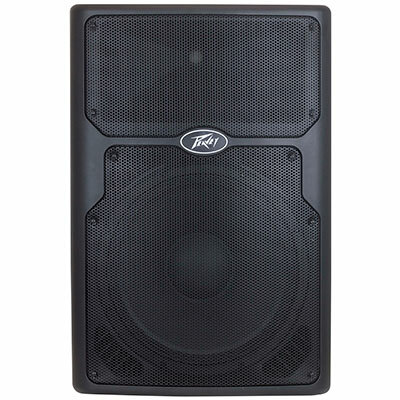 Allowing DJs to connect the mixers with their smart devices, Peavey has equipped its PV6 BT, PV10 BT and PV14 BT models with wireless Bluetooth connectivity, with the respective units offering 6, 10 and 14 inputs. 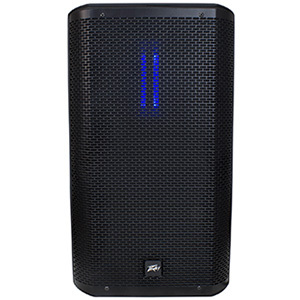 Elsewhere in the range, the PV10 AT and PV14 AT benefit from Antares’ auto-tune pitch correction technology, ensuring clear, in-tune vocals during performances and speeches. 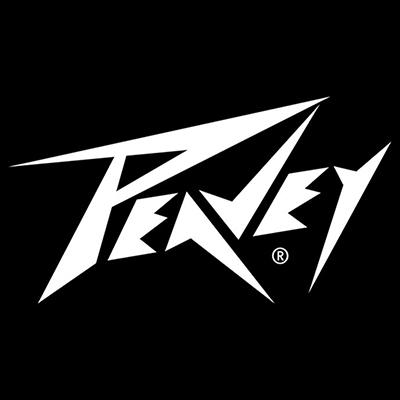 The addition of the new PV Series mixers represents Barnes and Mullins’ on-going efforts to increase the availability of Peavey products in the UK. 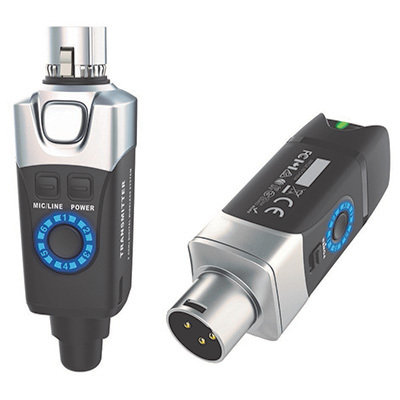 Other features across the PV Series include reference-quality mic preamps, multiple direct outputs per channel, and the ability to stream audio directly to a PC, while unwanted noise is eliminated through the inclusion of hi-pass filters on every channel. 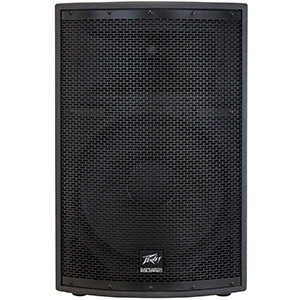 The new Peavey PV mixers are available now at SSPs ranging from £185 to £529.